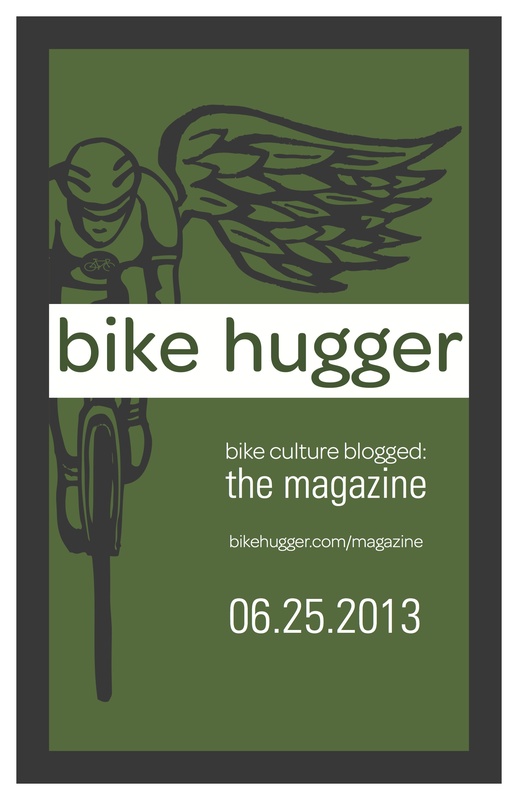 Bike Hugger was early in blogging and social media. We saw the change in media consumption, production and usage coming way before the traditional media started to think about it, and we contributed to one of the most important changes in media history – the rise of the consumer voice and the liberation of idea sharing from consolidated mainstream media to formats that are accessible to anyone. Social media has given depth and breadth to the conversation on pretty much every topic, and everyone who wants a voice has a voice. Good, right? Well, yeah. And not so good all at the same time. Also, to commemorate our launch, we made a poster for ARTCRANK tonight. I’ll have those with me and giving them away.